The most effective and easiest ways to add exquisiteness and splendor to a room is by adding a carpet or rug. A well-placed carpet can theatrically change the outlook of a room from just basic to something extraordinary. 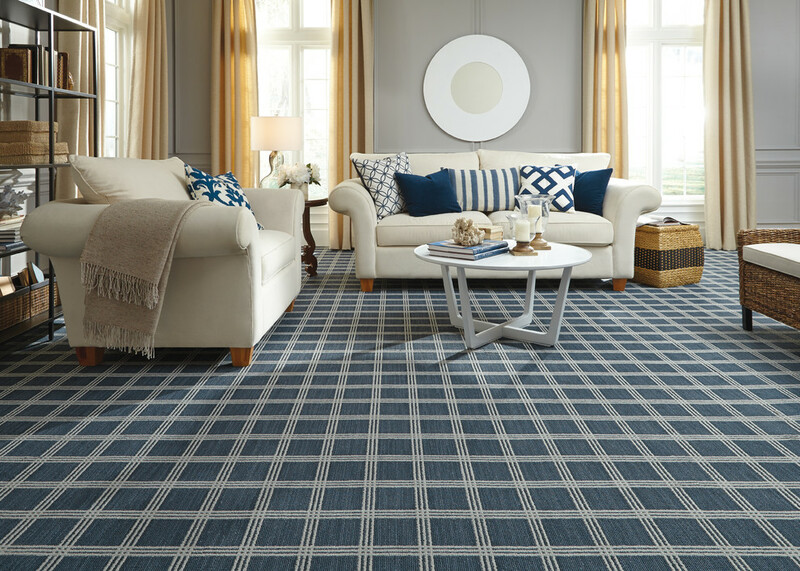 Adding a carpet to a room that lack excitement initially can bring a change to the color of the room. Importance of carpets for home decorating. 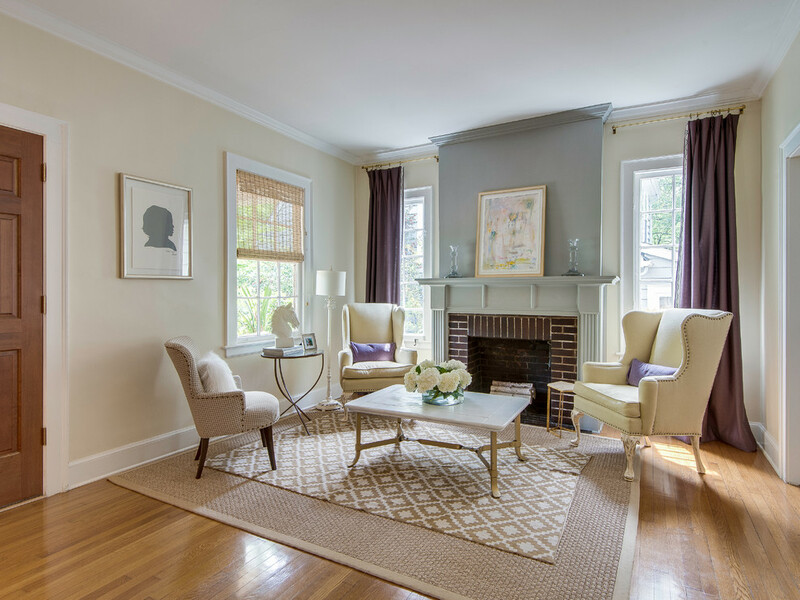 Adding of carpets to the floor of the home adds some décor to the room. With the help of color patterns, the carpeting can create and add some other unique images that you want for your home and office. Carpets help to insulate the floor from cold. It provides warmth during winter and can also be used to save energy in an indoor environment. 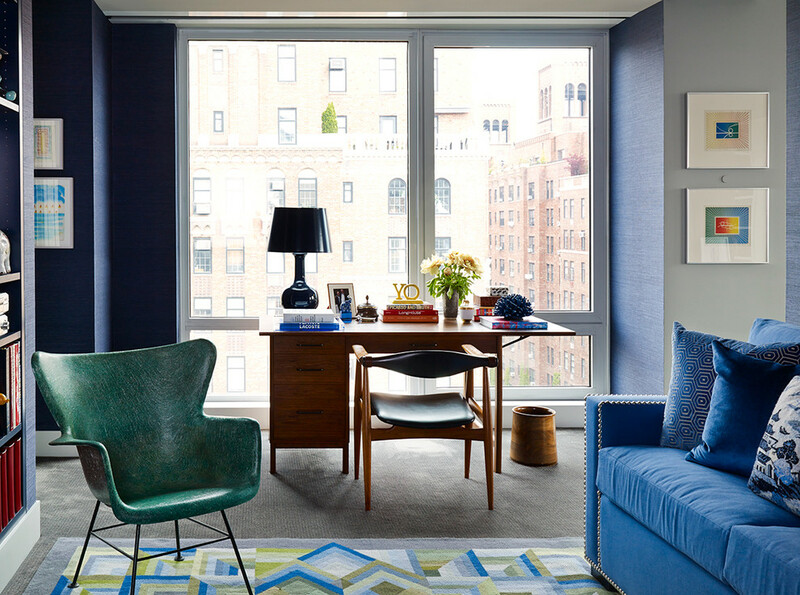 The carpet adds styles to the room – this is as a result of the numerous patterns, colors and cuts that it comes with. 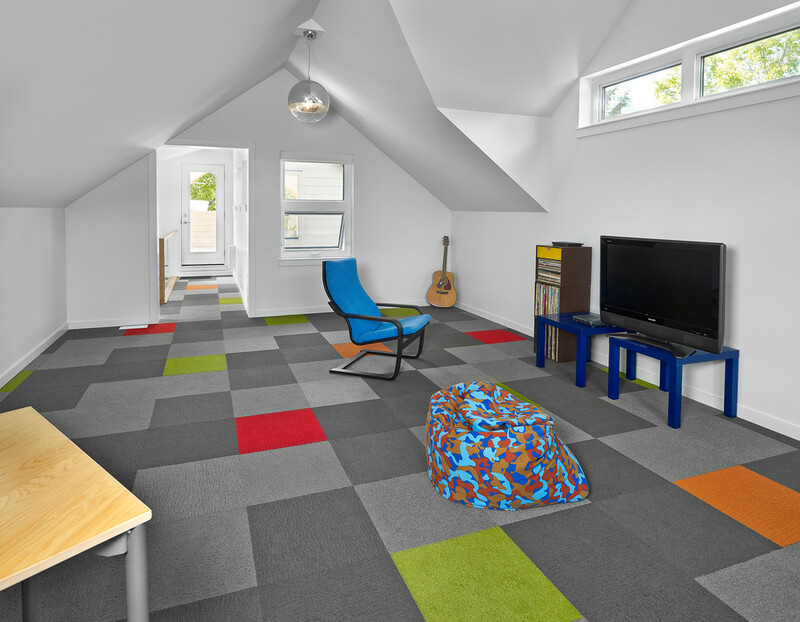 Carpets can also be a good source for sound absorber in the house. This can also be enhanced with the help of carpet padding. In comparison to hard surface flooring, carpets are easier to maintain, clean and dry with proper floor drying fans and can also be sustainable. With the improvement in technologies, old carpets can now be recycled into newer carpets and other products. In decorating of a floor using a carpet, there are several different things to put in mind. When buying a room size carpet, it is important that you get the perfect size for the floor. In buying a carpet, subtract 3 feet from the weight and length of the room. This makes the room look a little bit bigger. For living space, use your lounge suite or sofa as a guide in measuring it. Be sure that the carpet measures a slightly wider and then fits under perfectly well. When laying your carpet under the dining table, make sure that the carpet is a bit larger than the space taken up by the chairs and table so as to allow the back legs of the chairs to be on the carpet even when it is pulled out. 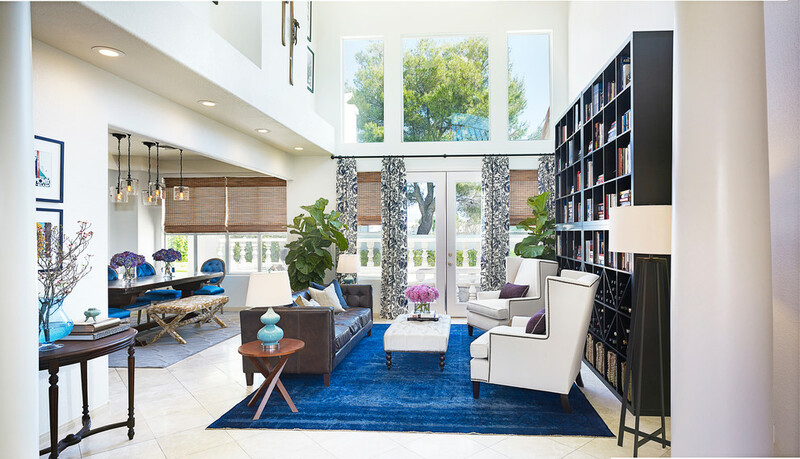 Make sure that the carpet harmonizes and complements with other styles of decor in the room. If this carpet doesn’t blend with other patterns in the house, you will end up with an unpleasant design. Add interest by padding area rugs on each other can also help to introduce a new texture to the room during winter periods. Photo by Bereman Carpets Inc.
A carpet can be used to create a focal point in your room so as to make a huge impact. This can be done by creating a contrasting pattern. 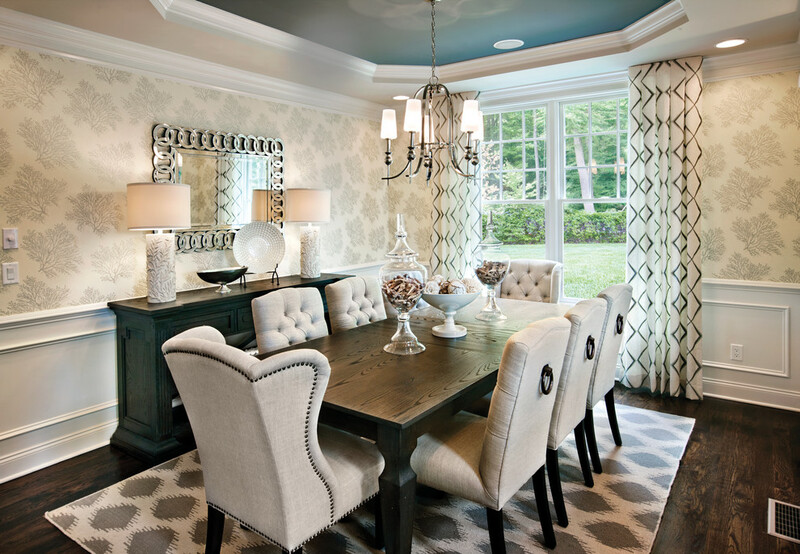 In making the dinning look captivating, casually decorate it with a Glamorous plush and luxe carpets/rugs. This will help to create an avant-garde setting for meals. Topping up your bedding with a flat-weave carpet or rug can give your bed a unique look. Make the bath look more enticing by adding a more decorative touch. Using of well-decorated carpets or natural fiber rugs can also help to add additional warmth and also help to remove those silky bath surfaces in the bathroom.